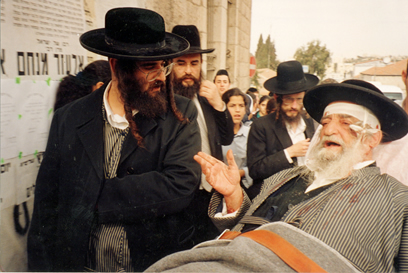 In January, 2002 a group of Orthodox Jews in Jerusalem demonstrated outside an adult video store, protesting the store's immoral videos and products. 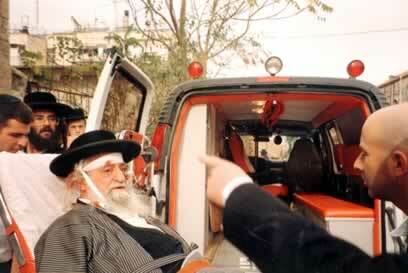 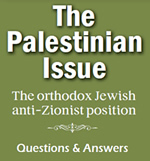 The demonstrators were attacked by zionists and Rabbi Yidel Samet was seriously injured in the fracas. 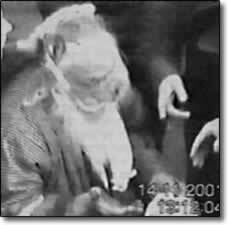 He was taken to hospital but died of his injuries two weeks later.